Showing 28 articles from January 24, 2018. Will juggling judicial districts favor GOP? LOUISBURG -- Proposed judicial district maps would not only change the shape of the region that Franklin County currently calls home, opponents say it will also change the district's face -- the allegation being that the newly drawn district would make it easier to elect a Republican to the bench. Partisan politics aside, opponents say the proposal could wreak havoc for judges, those who conduct business in the courthouse and residents who would have to get accustomed to a new, sprawling district. BEAUTY AND FUN. For a few hours last week, Mother Nature turned Franklin County into a winter wonderland with scenes that looked like they might have been pulled from a calendar or a post card! One of the prettiest storms (if a storm's result can be called pretty) rolled through Franklin County last Wednesday afternoon and into the night creating snow and ice scenes that were spectacular. 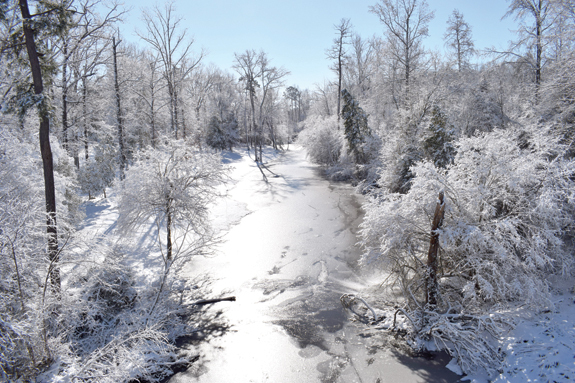 Bitter cold temperatures caused their share of problems but also created a fluffy snow that stuck to trees and bushes -- and the bright sunlight that emerged Thursday morning highlighted scenes like the one above that shows the Tar River south of Louisburg in its winter glory. HENDERSON -- The state of health care in Vance County is pretty good, but it's not without its challenges. The state of health care in Franklin County is improving, too -- with Maria Parham Franklin set to open its Louisburg facility this summer. But, there are challenges for both, health care officials say. Can 'barbershop rap sessions' ease racial tensions? LOUISBURG -- In the summer of 2014, Cary resident Tru Pettigrew's blood boiled after hearing about a white police officer shooting and killing a black man in Ferguson, Mo. Enraged, he went down to the police department, demanding answers as to why too often, white officers were treating people of color as disposable suspects. LOUISBURG -- A Franklin County group bent on eliminating domestic violence and sexual assault has set its sights on a hidden danger -- human trafficking. According to the National Human Trafficking Hotline, North Carolina has recorded the 10th highest number of substantive calls regarding human trafficking. This Friday, Safe Space will host an event on the Franklin County Courthouse steps starting at noon to raise awareness about the problem. Well, I suppose if we have to have snow then the little storm-ette we just endured is about the best we can hope for, although its timing left a lot to be desired for us. We have to begrudgingly admit that the snowfall, unlike many, was pretty, mostly because it was so cold when it fell. It was fluffy at first and created countless picturesque scenes around Franklin County -- and photos of some of those scenes will undoubtedly become Christmas cards later this year. Okay, it has snowed! Can we agree that's enough? Okay, that's enough winter already. And let's not bother with all that technical stuff like the fact that the first day of spring will be March 20. 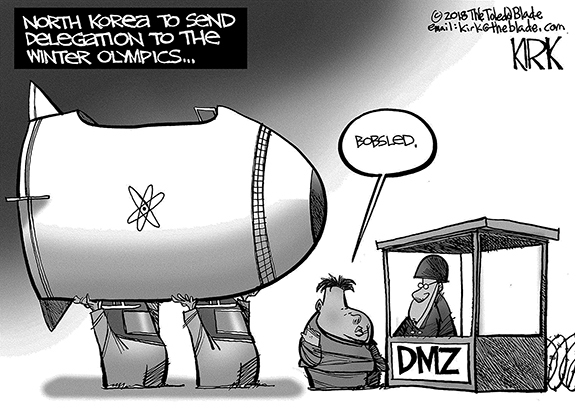 As far as we're concerned, let's just waive the rules and start it ... oh, say ... now! In just more than a week's time, Franklin County lost two of its brightest lights: Ruby Elmore and Joyce Greene. If there was something worth doing, something that needed to be done or a spirit that needed to be lifted, they were often the ones doing the heavy lifting. One of the first times I had a chance to meet Elmore, she was telling me I needed to come to Gethsemane Missionary Baptist Church -- not because she was looking for any publicity, but because she and the church were recognizing servicemen and women for their veterans day program. Over the past several weeks, The Franklin Times has published several student letters in response to Professor Will Hinton's editorial on the Confederate monument in Louisburg. As a new resident of Louisburg -- by way of Texas (native) and several geographical points beyond -- and with due respect, I would like to respond to several points of opinion put forward publicly, by more than one commentator in The Franklin Times, in support of the Confederate monument/memorial in question on the campus of Louisburg College. CLAYTON--Alice E. Wilson, 90, died Saturday, Jan. 20, 2018 at Clayton House of Memory Care Facility in Clayton. Funeral services will be conducted at 1 p.m. Saturday, Jan. 27, at Alston-Anderson Funeral Chapel, 904 S. Main St., Louisburg. Burial will follow in the Cemetery on the Hill, Louisburg. DR. J.E. "ED" HOLLAND, JR.
LOUISBURG - Dr. J.E. "Ed" Holland, Jr., 73, of Louisburg, NC passed away January 23, 2018 at Louisburg Healthcare and Rehab after a long period of declining health. LOUISBURG--Funeral services for Mary Janet Davis, 76, who died Tuesday, Jan. 23, 2018, will be held Saturday, Jan. 27, at 12 p.m. at Ambassadors For Christ Ministries in Louisburg, with the Rev. Jamaal Brodie officiating. Burial will follow in Oakwood Cemetery. KITTRELL--Tammie Winstead Cash, 54, passed away on Tuesday, January 23, 2018 while in the comfort of her home. Tammie was born March 29, 1963. On September 19, 1981 Tammie married the love of her life. Tammie enjoyed being with her family and friends; either it would be around the table playing cards, camping or watching her children at a sporting event. LOOSE BALL. 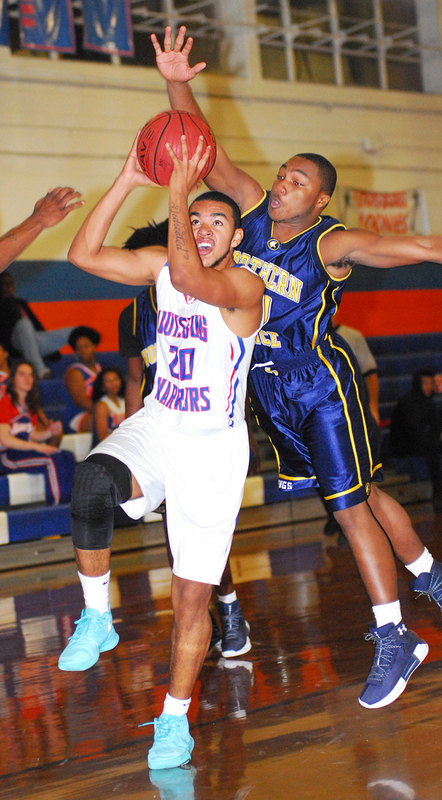 Louisburg High School's DaQuan Johnson (right) tries to grab a rebound during Tuesday's home contest against the Northern Vance Vikings. 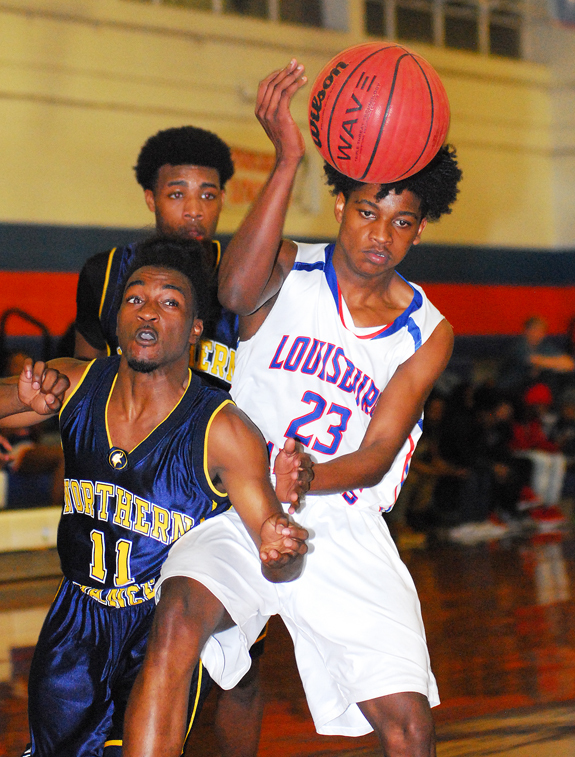 LOUISBURG - Unpredictability, especially on the defensive end of the court, has not been a consistent intangible during Wilton Baskett's storied tenure as the Northern Vance High School boys basketball coach. Baskett makes no attempt to hide his preference for a 1-3-1 defense that features aggressive, tenacious trapping tendencies. DRIBBLE DRIVE. 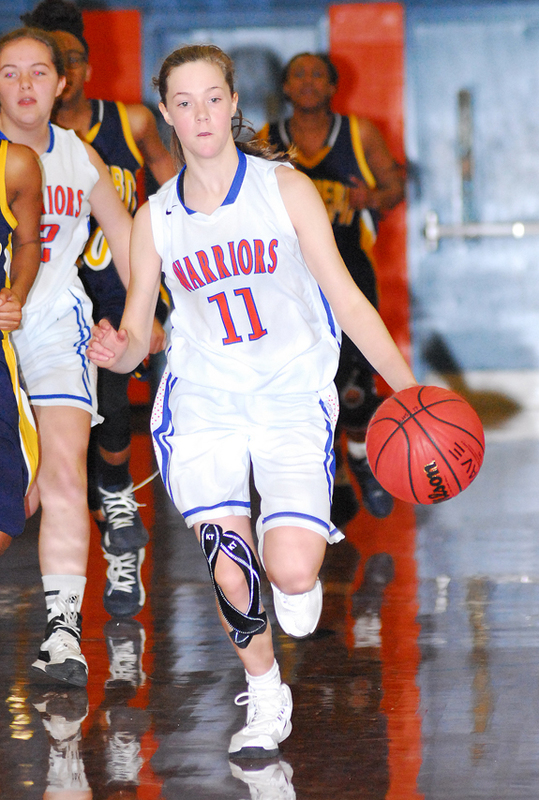 Louisburg's Madi Leonard speeds upcourt during Tuesday's home game versus league opponent Northern Vance. LOUISBURG -- Finding winnable games on the schedule has been a challenging proposition this season for the young, rebuilding Louisburg High School girls basketball squad. LHS has just one victory to date, and that came during a road meeting against Northern Carolina Conference foe Northern Vance. WILSON -- Franklinton has made an immediate impact in its first season as a wrestling member of the Big East Conference. During last Saturday's Big East Dual Tournament at Wilson Hunt High School, the Red Rams took second place overall in the six-team event -- and earned an automatic qualifier for the upcoming Class 3-A State Dual Team Playoffs. HALL OF FAME PANORAMA AT BUNN. 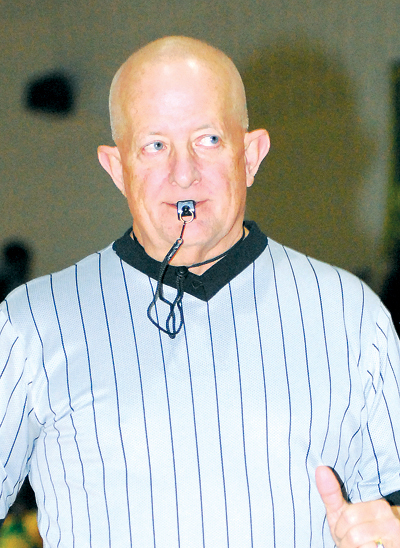 Recent inductees of the Bunn High School Hall of Fame were honored as part of an on-court ceremony at the Bunn Dome. BUNN -- While the memory of winning a state championship will last forever, the exact date of the accomplishment might eventually escape the minds of some of the competitors. But not Daniel Wright. He will never forget the date the Bunn Wildcats claimed the State Boys Basketball Title with a win over Bandys at the historic Greensboro Coliseum. LOUISBURG -- Louisburg College will open its 2018 baseball schedule on Feb. 10 with an away doubleheader at Patrick Henry Community College in Virginia. One day later, the Hurricanes will host their home opener with a twinbill versus Patrick Henry at historic Frazier Field on the LC campus. Louisburg High School's Jamarius Richardson (with ball) makes a strong move toward the basket during Tuesday night's home conference matchup against the Northern Vance HS Vikings. 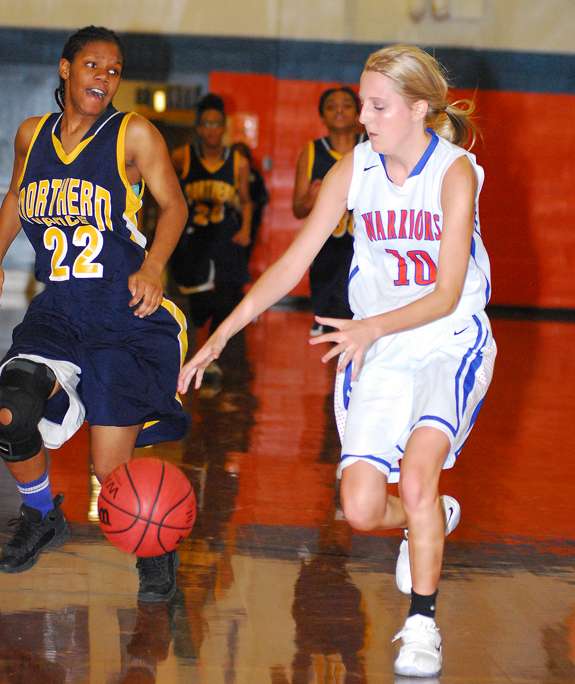 Louisburg's Makayla Ball (right) gets loose on a breakaway during Tuesday's game with Northern Vance. Did you know Franklin County has a song? According to Dr. Albert Ray Newsome, secretary of the North Carolina Historical Commission, Franklin County in 1929 became the first county in North Carolina to adopt a county song. An initiative of the Franklin County Historical Association, the song was chosen during the 150th anniversary year of the county's establishment. 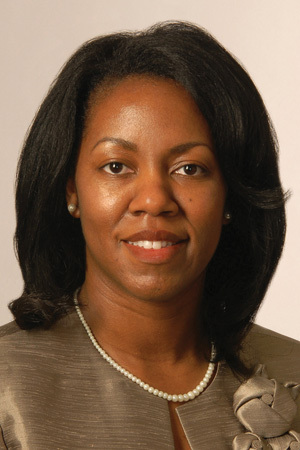 Dr. Stelfanie Williams, president of Vance-Granville Community College, has been named President of the Year for 2018 by the North Carolina State Board of Community Colleges. She is the first leader in VGCC history to receive the honor. The President of the Year Award was established by the State Board in 2001. LOUISBURG -- Planners and engineers said they'd be ready to break ground this spring and have Owens Park open to fishermen and others later this summer. It was welcome news to commissioners and the public who have been waiting more than eight years for the V.E. and Lydia H. Owens Recreational Park to come to fruition. 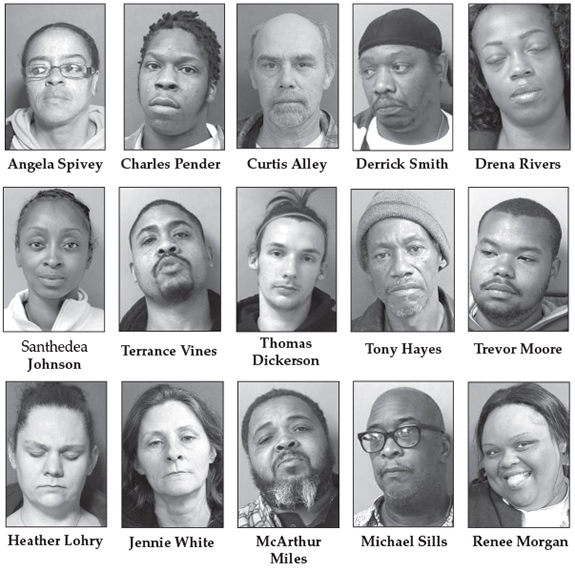 LOUISBURG -- Franklin County sheriff's deputies arrested 15 people on nearly 70 drug charges as part of a narcotics enforcement effort. The department's Narcotics Enforcement Unit kicked off Operation New Year about two months ago as an extension of Operation Clean Sweep, which resulted in six arrests at the Flat Top Bar outside Bunn. 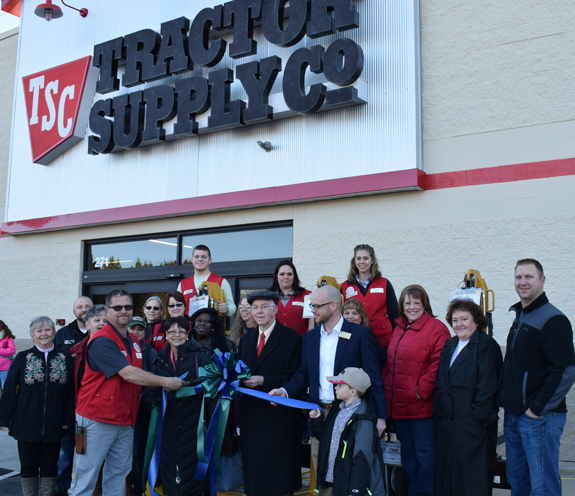 Louisburg's newest retail store, Tractor Supply, had a soft opening last week but held its grand opening Saturday morning. The store in located at 271 S. Bickett Blvd, in Franklin Plaza Shopping Center and carries a wide range of farm and farm-related items and supplies. The store is open Mondays through Saturdays 8 a.m. until 9 p.m. and Sundays from 9 a.m. until 7 p.m.